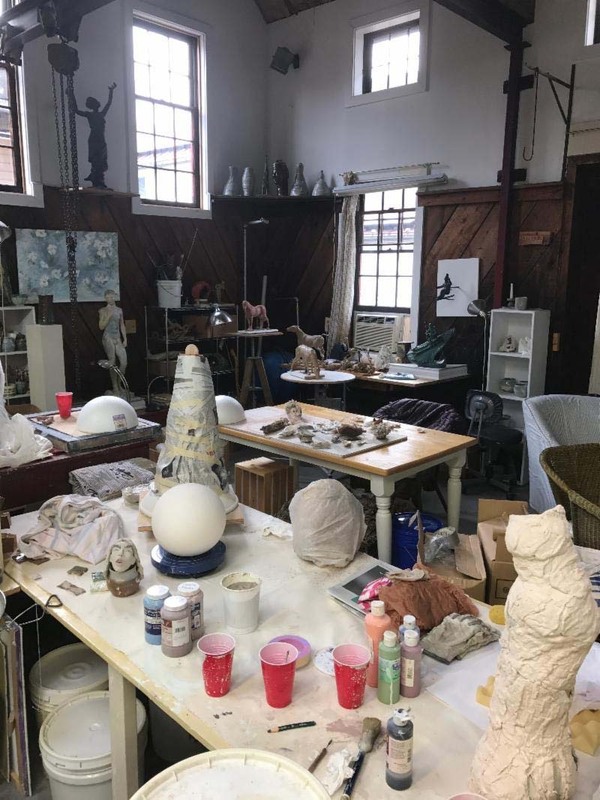 On Sunday, February 3rd, 1:00 PM - 4:00 PM there will be a related but separate clay hand-building workshop related to the gallery talk the evening before with Nol Putnam and Lilla Ohrstrom, MA. In the workshop, you will delve into topics like, "Creativity and Imagination—What Place do They Have in the World Today?" and "Life Transitions and How Creativity Plays a Role. Discover how the discussion applies to you in your own life through hand-building in clay under the gentle guidance of Art Therapist, Lilla Ohrstrom and Teacher of Hugs and much more, Nol Putnam. No experience in clay or hugs needed. The workshop runs from 1:00-4:00. The cost is $85.00, art materials and snack included. To enroll contact Lilla Ohrstrom at 540 270 0402 for details and space availability.